The deceased were ambushed while on routine patrol. The incident happened on Wednesday at a village known as Magada in Soba Local Government Area. 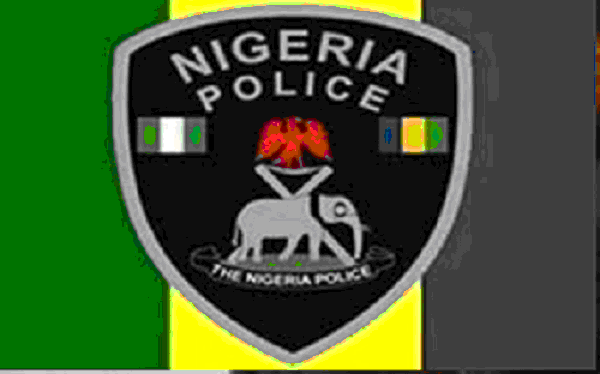 The names of the deceased policemen are Sergeant Jonah Ibrahim and Sergeant Rufa’i Ibrahim. The civilian, Mansur Sale Tudun Saibu, was the driver of the car conveying the policemen. The deceased driver was buried according to Islamic rites, while the corpses of the policemen have been deposited at a mortuary. State authorities have begun investigation to apprehend the culprits while security levels in the community have been raised to avoid a recurrence.